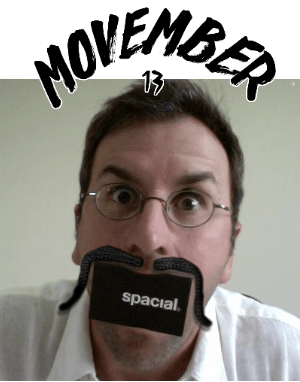 Imagine if the whole Internet radio community start spreading the word about Movember. We could have a huge impact worldwide. Millions of unique listeners connect with a stream provided by SAM Broadcaster, SAM Cast or SAM VIBE each and every month. We could raise a lot of money for men’s health if we all gather together. http://monetwork.co/spacial. We will be giving out gifts and great prizes during the whole month of Movember. Can’t wait to see you with a Mo!